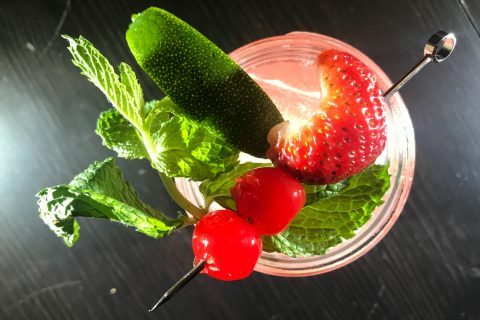 I have been actively working to create an attractive home bar for about a year now and one of the biggest challenges has been finding unique glassware that is eye catching yet still highly functional. Beer glasses are the staple of my glassware collection and so far I have been relying on branded pint glasses and style-specific glassware. 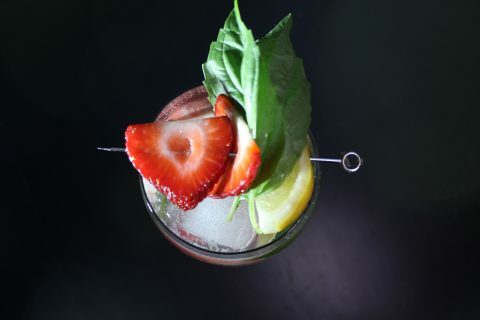 I am always on the lookout for something new to add to my collection that not only diversifies my bar in an elegant way but also is of high quality and fulfills its role well. When I received The Denver Street Map Pint Glass from The Uncommon Green it instantly went to the front of my open-faced glassware shelf. 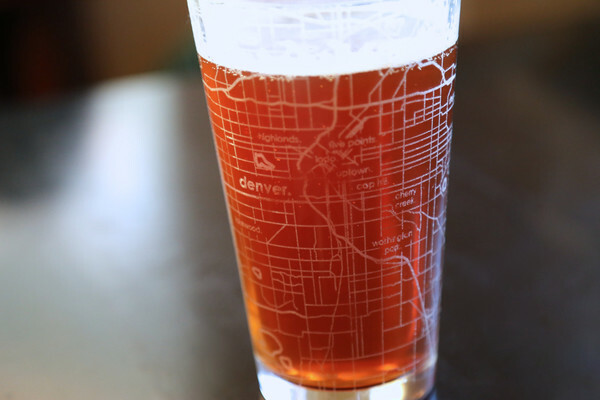 This American Pint Glass is wrapped in a beautifully executed city street map of Denver with clean laser engraved lines and map coordinates. Denver’s iconic neighborhoods are neatly labeled and the overall presentation is so strong that I found myself using my finger to trace my favorite routes along LoDo’s bar scene and the eateries in the Highlands. 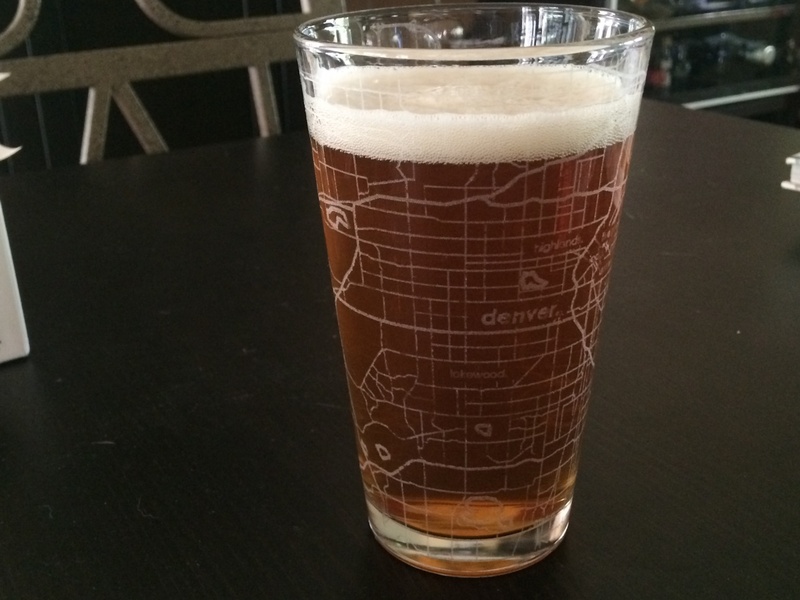 This glass is a great representation of the heart of Denver and should be a part of anyone’s glassware collection that wants to show their love for the Mile High City in beautiful and engaging way. The Uncommon Green offers glassware representing every major US city and many international ones as well, making me want to collect more in order to honor my many past international journeys to cities across the globe. There would be no better way to remember past travel than to enjoy a favorite beverage while retracing the many memorable adventures on your glassware. I highly recommend the street maps barware line from The Uncommon Green (http://goo.gl/knLa8s) to add some stylish individuality to your own bar. It is a unique way to pay homage to your roots and heritage, or remind yourself of adventures past, no matter where you and your bar end up. How can we not love the Audi A3?